ModSecurity rules from Malware Expert are based on intelligence gathered from real-world investigations, penetration tests and research data in the REAL LIFE environment of over 10 000 domains. These rules are developed over five years with the help of real traffic to websites. Web applications must be effectively protected against malware, botnet and hacker attacks at all times. 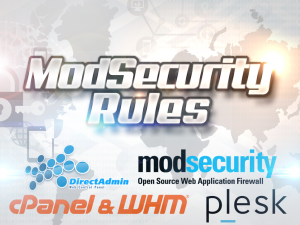 Malware Expert ModSecurity rules provide powerful, real-time protection for web applications and websites running on Apache, Nginx on Linux Servers with ModSecurity. Our rules, provide advanced filtering, security and intrusion protection for PHP applications. 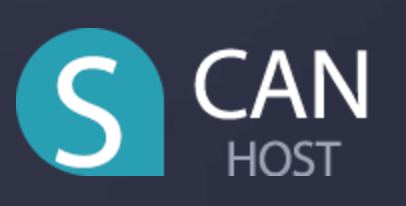 Just install ModSecurity, setup Malware Expert’s rules, and automatic background updates is an effort to promote better security for your services and shared web hosting servers. Optional RBL Reputation database which provides protection against malicious clients identified by the Malware Expert Distributed Web servers. You can now test these rules for FREE now 1 months! If they are not working as expected or you just want to cancel the subscription, you can do so anytime!